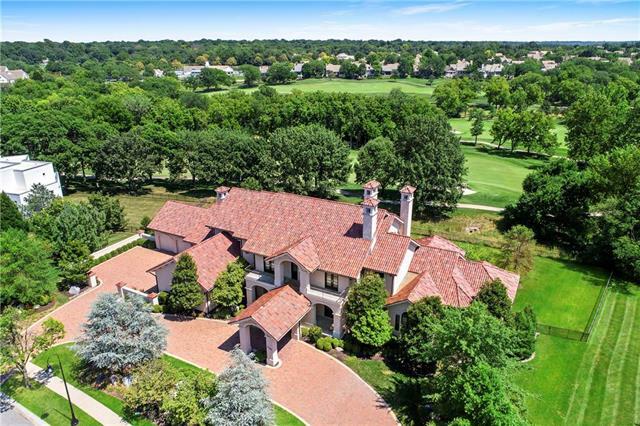 Leawood Kansas is a beautiful suburb of Kansas City, offering high home values in an area with grand, graceful houses and manicured lawns. The City of Leawood has made several lists as one of the top zip codes to live in the United States. With over 35,000 residents, life in Leawood offers many options for dining, shopping and lovely public parks. Leawood residents love the suburban oasis with highly rated public schools. Brinton Realty has been finding homes for Leawood residents for over 70 years, right from the beginning of this beautiful area. We have the most experience finding Leawood homes for Kansas Citians.